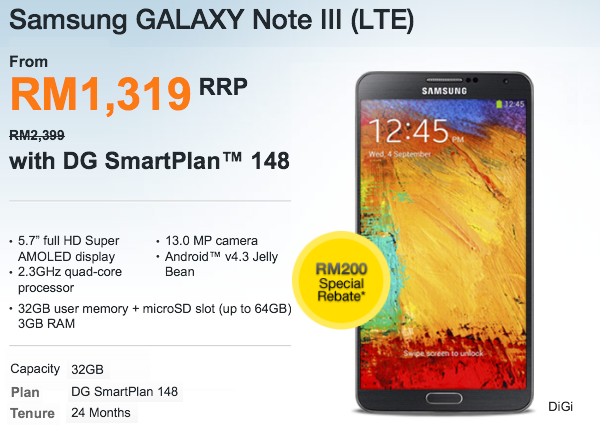 The Galaxy Note 3 has been available in Malaysia for over a week now and the recommended retail price, RRP is RM2,399 without contract. 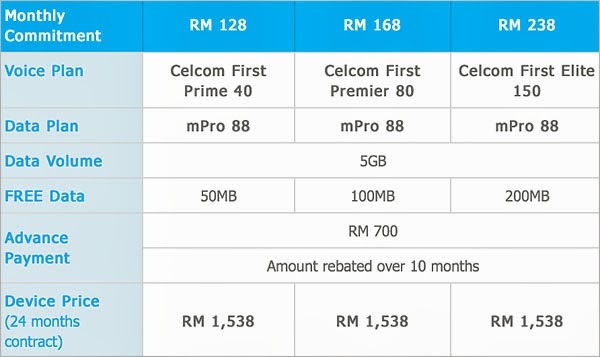 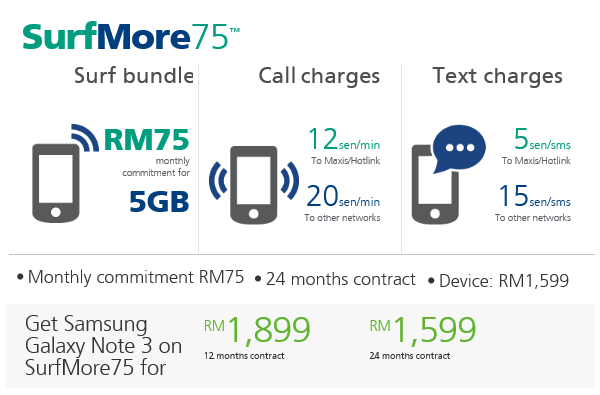 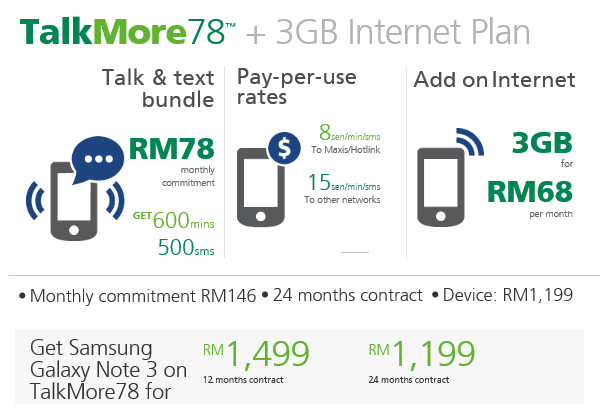 For more information and to compare between different telcos, go to their respective websites. 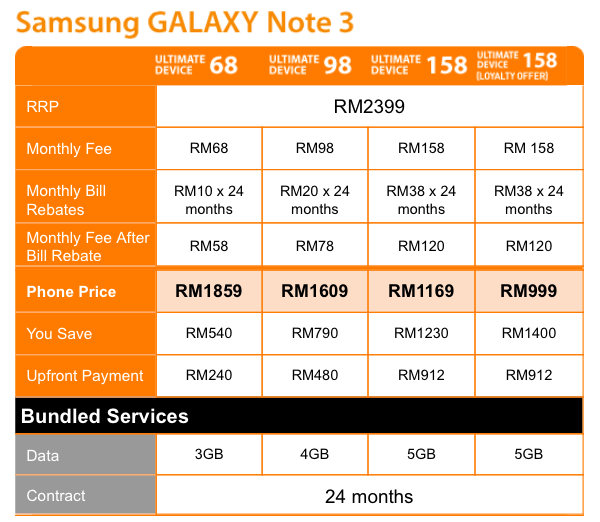 But for me, I normally visit their service centres before deciding on which carrier to choose.